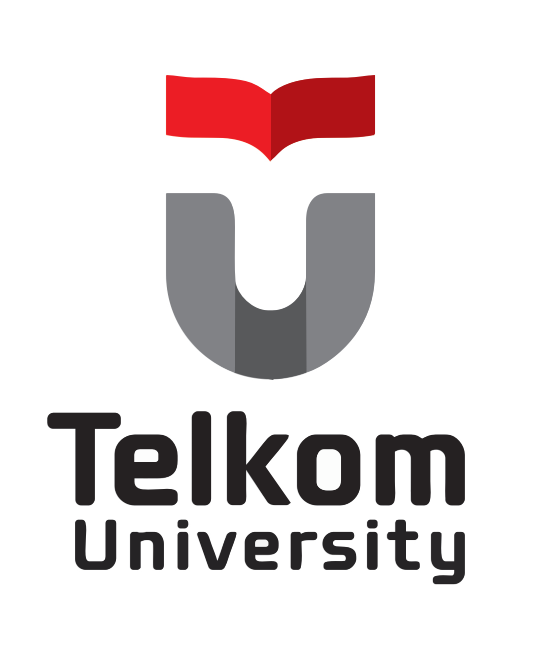 Youthmanual with Telkom University work together in providing scholarships (tuition fees) for undergraduate programs especially in the fields of Technology and Art at Telkom University. This scholarship aims to empower and facilitate Indonesian students who want to continue their studies at the university level, especially in the fields of Technology, Arts and Visual. This scholarship is intended for students who have the willingness to learn, have dreams, and have a great willingness to contribute to others to the country. Students get full funding in the form of Telkom University Scholarships through Youthmanual to help you continue your studies to S1 study programs especially in the fields of Technology, Arts, and Visual. For the next semester fees are determined based on the minimum IPS (Semester Achievement Index) 3.50 at the end of each semester. iii. IPS <3.00: 100% of BPP4. Announcement of participants who received the Scholarship will be announced via social media, e-mail, and contacted directly by Youthmanual and Organizers on March 6, 2019.